Provide comfort for the family of Belajac Edward with a meaningful gesture of sympathy. Edward, 79, of Oakdale, Collier Twp., died Wednesday, in St. Clair Hospital. He was born October 25, 1939, in Pittsburgh, a son of the late Elias and Mary Barth Belajac. Mr. Belajac was a mover with Allied Van Lines and a member of the Oakdale VFW and the Oakdale American Legion and was a US Army veteran. He enjoyed gardening and was a sports fan, especially for the Steelers. He was the most kind, caring and loving father, father-in-law and Pap-Pap in the whole world. I’ll see you in my dreams. Surviving are his wife of 52 years, Patricia A. Gregory Belajac of Oakdale; son, Edward (Elizabeth) Belajac, Jr.; of Cecil Twp. grandchildren, Brianna, Vanessa, Brandon, and Aiden Belajac. He is also survived by sisters Ann Capan , Betty (Robert) Vodzak , Nini Dimirack , all of Pittsburgh and best friends, Cathy and Mickey Szczepaniak and Katy Lane neighbors. In addition to his parents, he was preceded in death by 9 brothers. Interment will follow in the National Cemetery of the Alleghenies, Bridgeville. 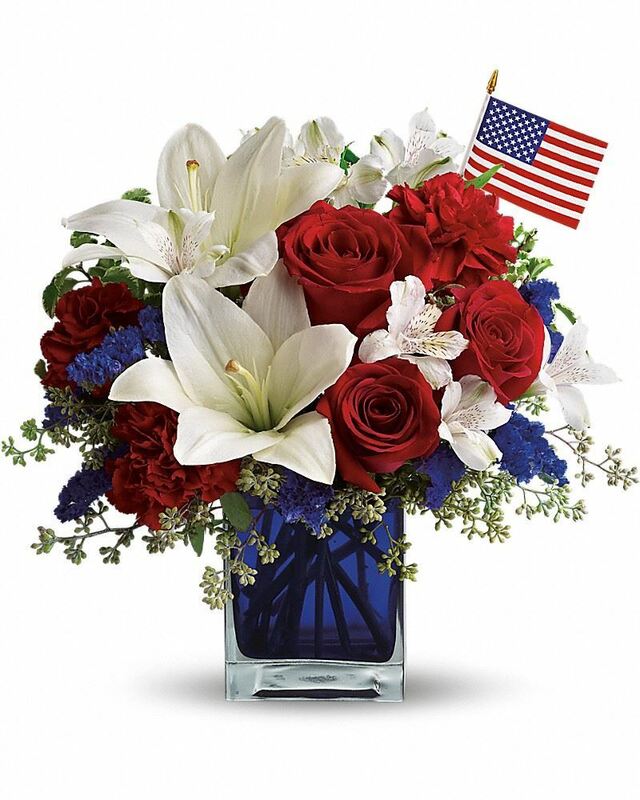 To send flowers in memory of Belajac F Edward Sr., please visit our Heartfelt Sympathies Store. We encourage you to share your most beloved memories of Belajac here, so that the family and other loved ones can always see it. You can upload cherished photographs, or share your favorite stories, and can even comment on those shared by others. Margaret Belajac and family sent flowers to the family of Belajac F Edward Sr..
With fond memories of our wonderful brother-in-law and uncle ....peace, prayers, and blessings. Margaret Belajac and family purchased flowers for the family of Belajac Edward. May the family of Belajac F. Edward please accept my sincere condolences hoping you find comfort in God's words at Acts 24:15 and Psalm 37:29.